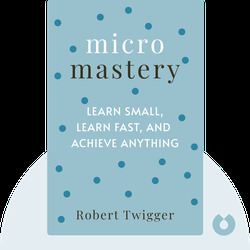 Micromastery (2017) teaches you how to effectively learn a new skill with a focused and gradual approach. With helpful, actionable tips and advice, it outlines all the steps you need to take to ensure you’re successful at any task you take on. 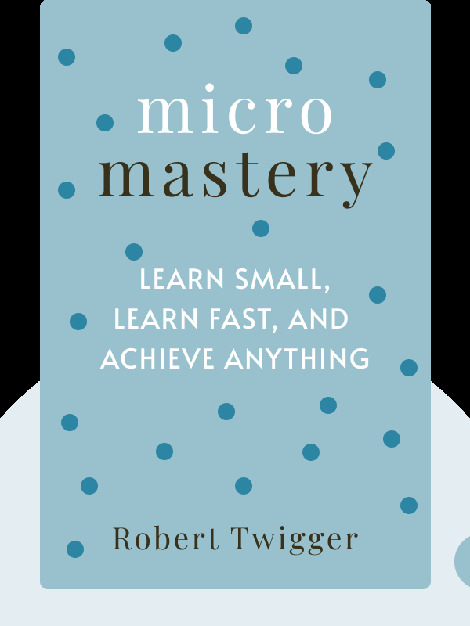 Robert Twigger is a British author who studied politics and philosophy at Oxford University. He has written several works of fiction, as well as articles for publications such as the Daily Telegraph and the Sunday Times.